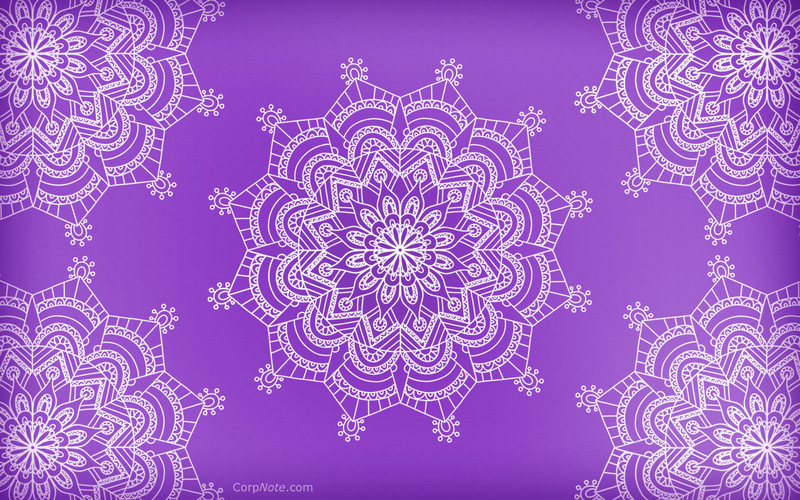 Mandalas have been used for meditation purposes for thousands of years. 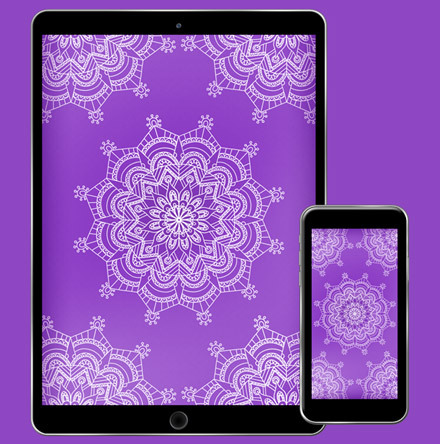 What a better way to reflect on all the positives of the day than to download one (or all) of our new mandala free wallpapers. Like this design? You can send the matching eCards to friends, family and business contacts. Our mandala eCard series can be sent for occasions such as invitations, surveys, thank you, happy birthday and more. Our Share that you Care! 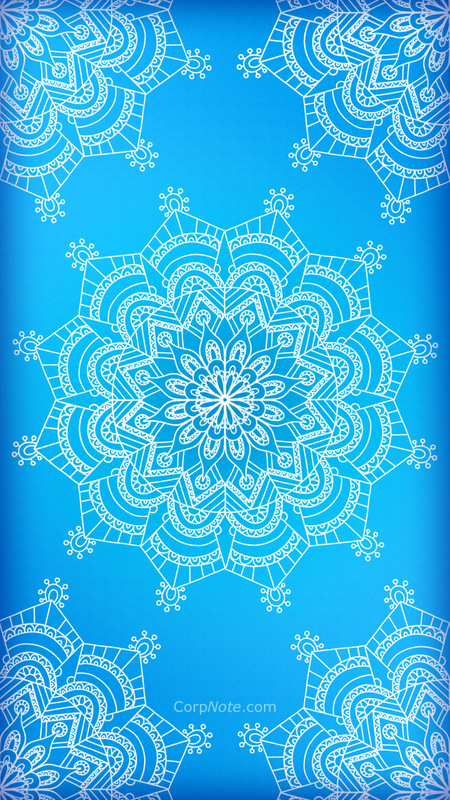 Pic of the Day features this design used with our online survey manager. With CorpNote, you can send an unlimited number of surveys per month as well as use our other unlimited features like eCards and invitations with online RSVP. Want more bling? 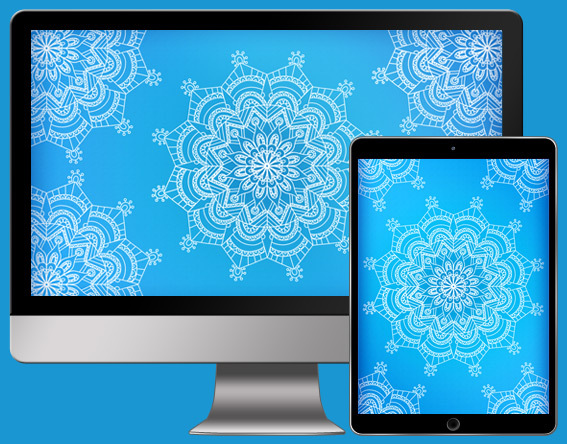 Check out all of our free wallpapers. To get notifications about new free wallpapers, marketing tips, special promotions and more, follow us in any of the social media channels below.